Showing results by narrator "Chad Geisinger"
When the new King of Arcadia, Audric Sjoberg is forced into hiding, his younger brother Rek, is sent to the mortal realm to find "the key". 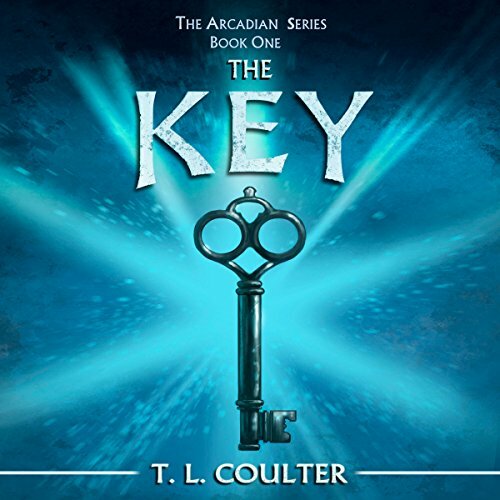 "The Key" is the one person that can help Audric take back his kingdom, and restore peace within the wizard realm. Kailee Reece is a normal teenager, or so she believes. When Kailee's wishes turn into reality, she becomes the target of unwanted attention. Rek's search sends him to Astoria Oregon, where he meets Kailee, and they are drawn to one another. When Rek finds Kailee and Audric's bodies missing from their coffins, he must figure out where they are before it is too late. Rek along with Astrid, and their mortal friend Gabe, must cross realms in order to find the last remaining Oracle. She is the only one who can help lead them to Kailee and Audric. Will Rek find Kailee and Audric before it is too late? Will the secrets about the "key" prophecy finally be revealed? 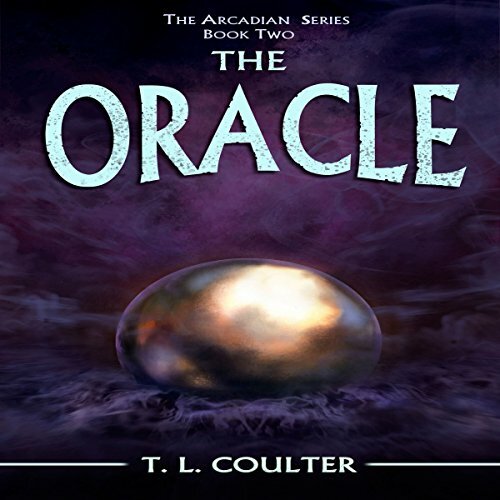 Find out in this exciting second installment of the Arcadian Series. War is coming to the Wizards of Arcadia. Will Kailee and Rek's love be enough for Rek to fight for good, or will a powerful blood bond push him to fight for evil? 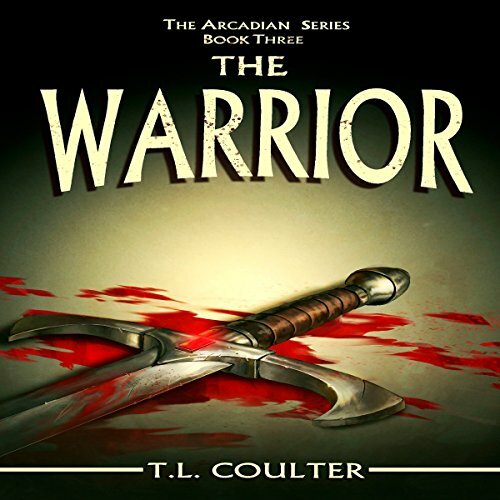 Find out in this exciting final installment of The Arcadian Series.